Your video is supposed to appear here. Make sure you have the Flash® Player. 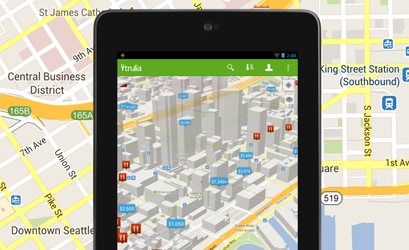 New Google Maps Android APIs! Google Maps Android API version 2 is now available with enhanced features such as 3D buildings, vector-based map tiles, rich overlay capabilities, indoor maps, support for fragments, and much more. The APIs are bundled with Google Play services and are compatible with Android 2.2 and higher. Tablets are a growing part of the Android installed base and they offer new opportunities for user engagement and monetization. If you are targeting tablets, check out the Tablet App Quality Checklist for tips and techniques on how to deliver a great app experience for tablet users. 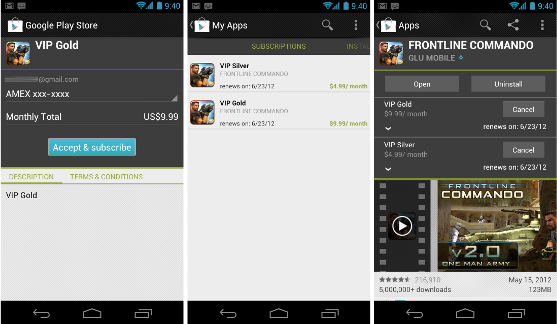 You can now set up a free trial period for any Google Play in-app subscription, making it easy for users try your subscriber content before automatically converting to a full subscription. Free trials give you a new way to bring users into your products and engage them effectively. 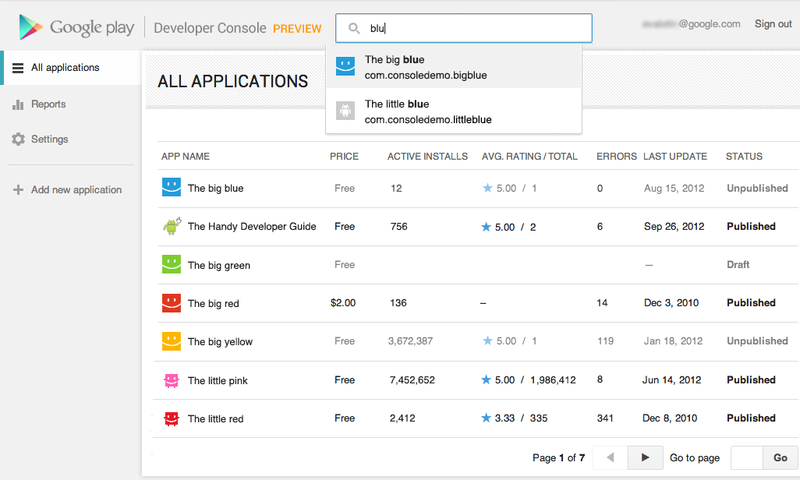 All developers can now try the new Google Play Developer Console. With a streamlined publishing flow, new language options, and new user ratings statistics, you’ll have better tools for delivering great Android apps that delight users. 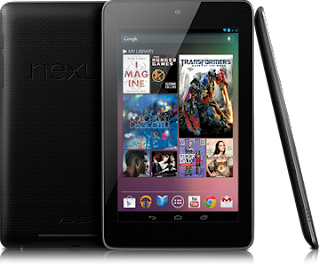 For many people, their first taste of Jelly Bean will be on the beautiful Nexus 7 tablet. Most applications will run just fine on Nexus 7, but who wants their app to be just fine? Here are some tips for optimizing your app to make the most of this device. 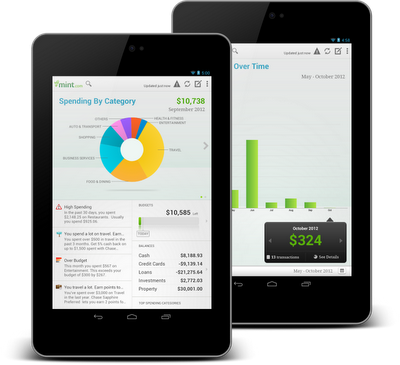 More developers are investing in a full tablet experience for their apps. Here are some stories from developers who are seeing real results as they expand their offering to include Android tablets. This document helps you assess basic aspects of quality in your app through a compact set of core app quality criteria and associated tests. All Android apps should meet these criteria. The Notifications API Guide is updated to include information about building Jelly Bean rich notifications using the Support Library APIs for backwards-compatibility. The Dialogs API Guide now shows to use DialogFragment class, a simpler way to manage your dialogs and embed them in alternative layouts.